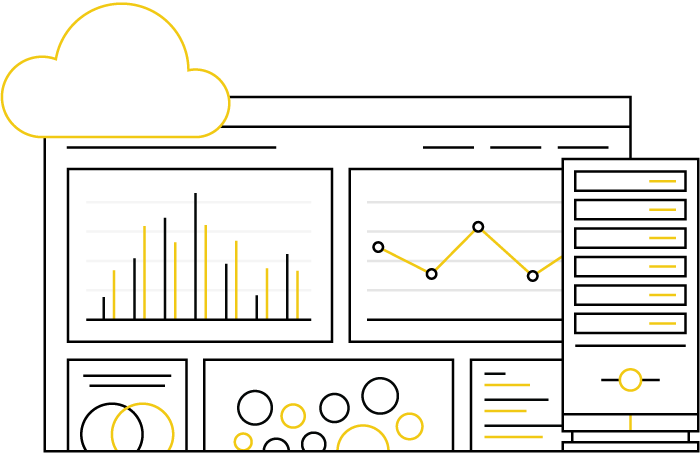 Power BI is a cloud-based business analytics service that gives you a a single view of your most critical business data. Monitor the health of your business using a live dashboard, create rich interactive reports with Power BI Desktop and access your data on the go with native Power BI Mobile applications. You can sign up for free and start to monitor your data with Microsoft's simple out-of-the box dashboards for services like Salesforce, Google Analytics and Dynamics. Excel spreadsheets, cloud services, streaming data, and on-premises databases - no matter where your data lives or what form it is in, you get a comprehensive view of the key metrics for you business. Imagine asking "What were last year's sales by product?" and getting a stunning, interactive visualisation as an answer. 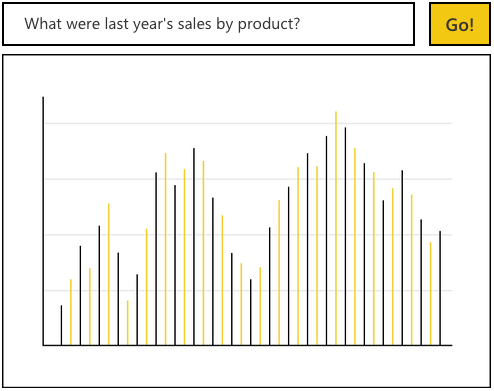 With Power BI, you ask your questions in a natural language and get the relevant charts and graphs as your answer. Create and publish content to your teams or our entire company. 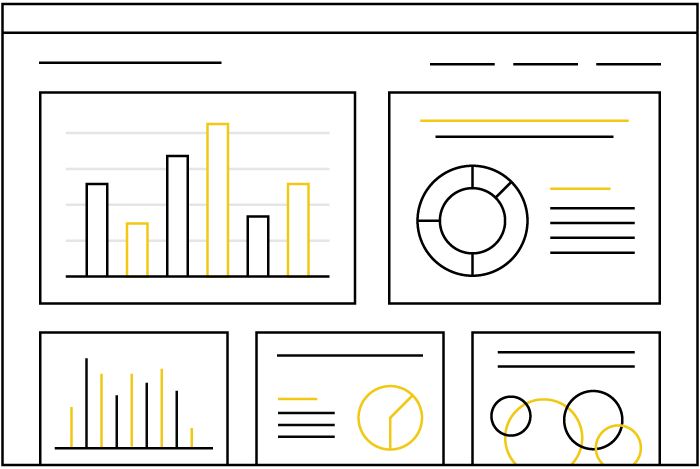 Your Power BI applications include dashboards, reports, and datasets that provide everyone with a personalised view of their important business metrics . Empower your team to make quick, confident decisions with a single view of the business. 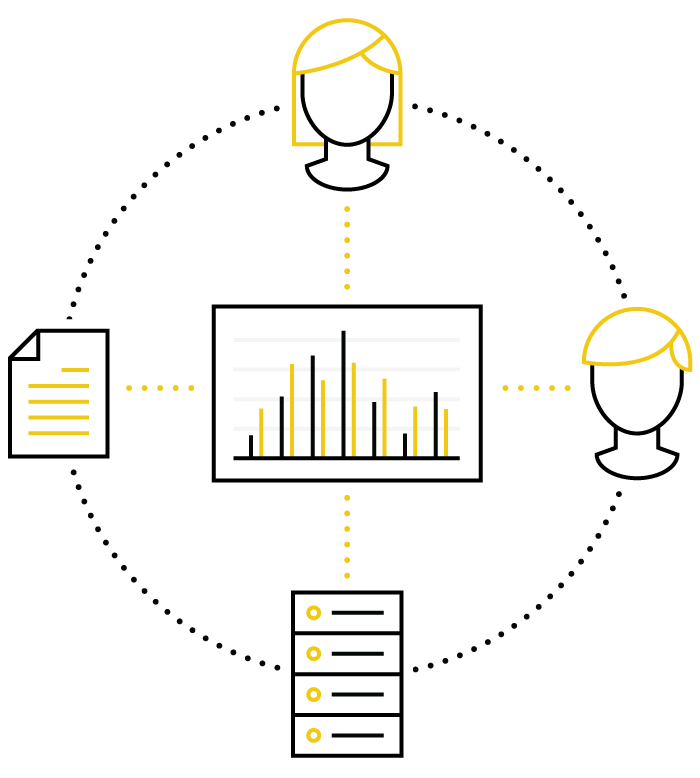 Power BI Groups allows you to collaborate with key stakeholders to ensure that everyone is using the correct data. Keep on top of your data no matter where you work. With touch-enabled native applications for Windows, iOS, and Android, you can access all of your data wherever you go. 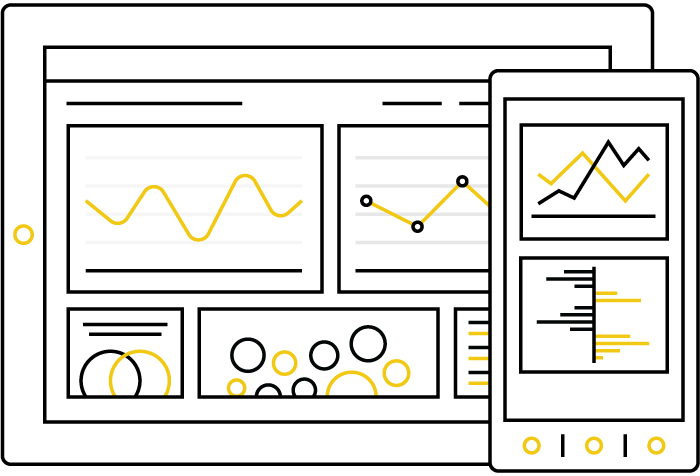 Use Microsoft's open, standards-based API to integrate your application or service with Power BI. 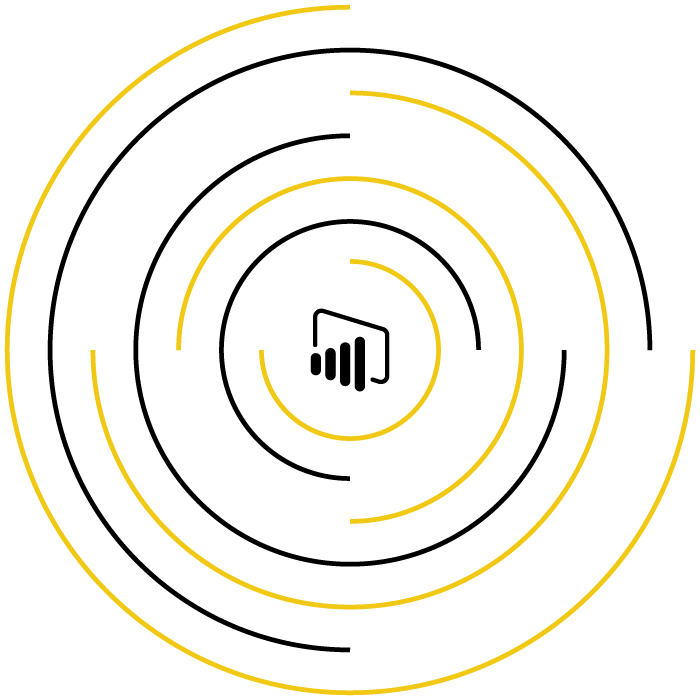 Integration helps you deliver your solutions faster while focusing on your core value. 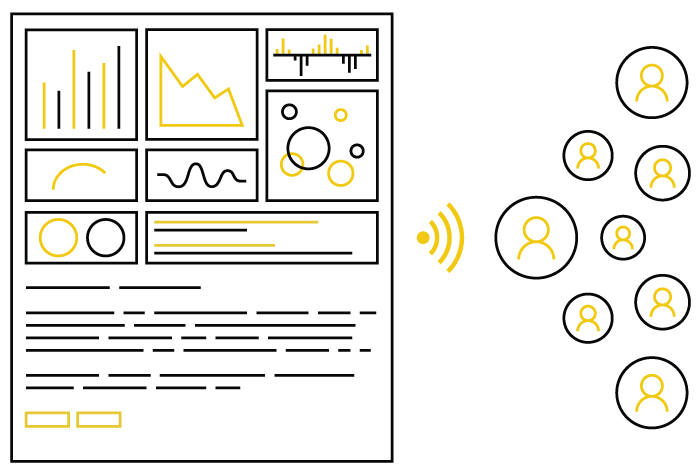 Tell your data story with Power BI Publish to Web reaching users on any device, in any place. 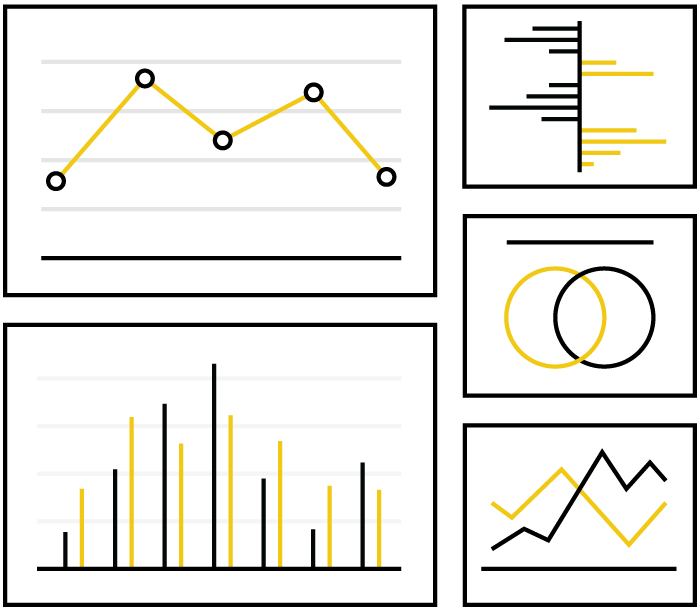 Combine your data sources, create stunning charts with ease, and embed your story on your website in minutes. Read this guide to persuade any decision-maker on the benefits of using an effective business intelligence and analytics solution. 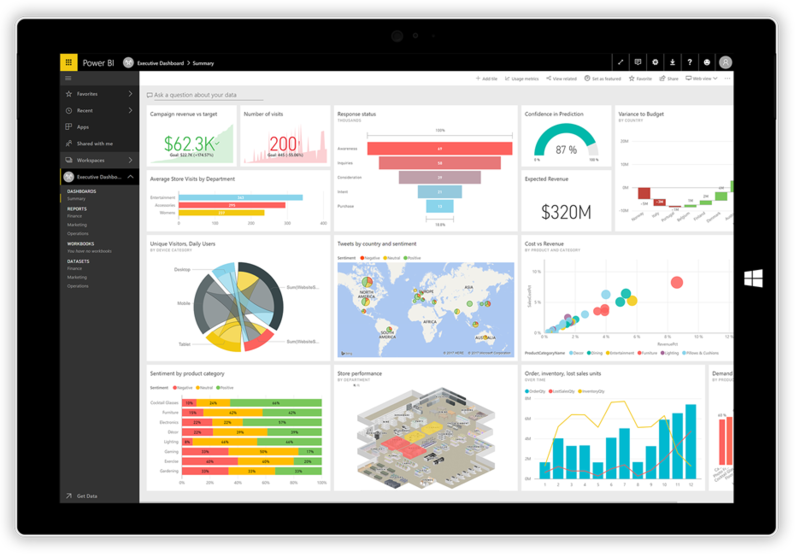 Power BI is capable of giving your organisation the insights that will drive its future growth. Contact us to arrange a free demo or for further information on it's capabilities.